5pm – 60 minute coaching session aimed at our younger, advanced junior players. 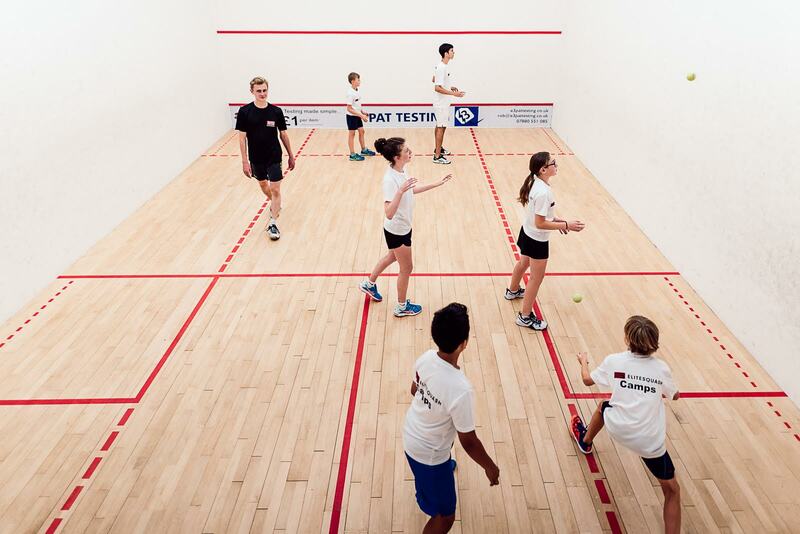 6pm – 7.30pm 90 minute coaching session aimed at the older, advanced junior player. These advanced sessions are aimed at advanced juniors playing at county level and above. Working from the advanced curriculum, sessions focus on finer details of technique, movement, tactics and growth mind set.